Drawing in developers, manufacturers, celebrities, and fans from all facets of the community, the SXSW Gaming Expo is the epicenter of gaming culture at SXSW. Here you’ll find the Tournament Stage, Indie Corner, Tabletop Experience, PC Arena, Arcade Bunker, and much more. SXSW Gaming brings the gaming industry together into one chaotically-fun experience that only the legendary SXSW can provide. It’s a unique combination of all things geek, nerd, and gaming that takes place in an environment where creativity thrives. 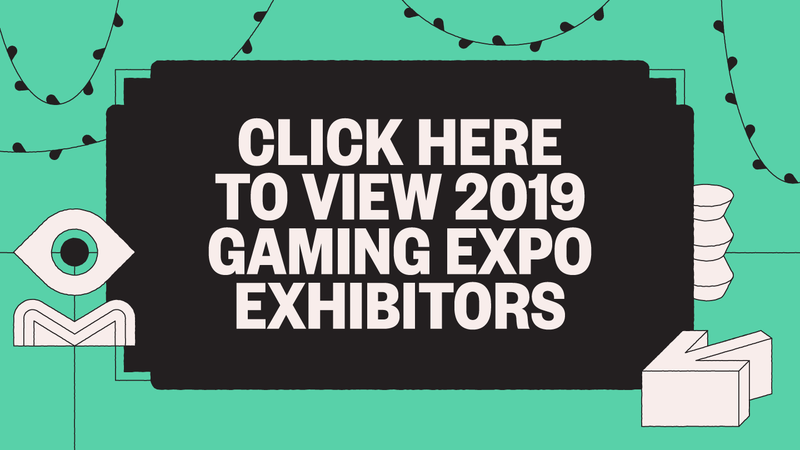 Unlike similar gaming conventions, the SXSW Gaming Expo is rooted at the heart of the converging Interactive, Film, and Music festivals which are found exclusively at SXSW. With hundreds of special events spread throughout each of the world-class areas found at the Gaming Expo, no festival provides such a unique and fresh experience for both fans and pros than SXSW Gaming. Discover dozens of great marketing opportunities.